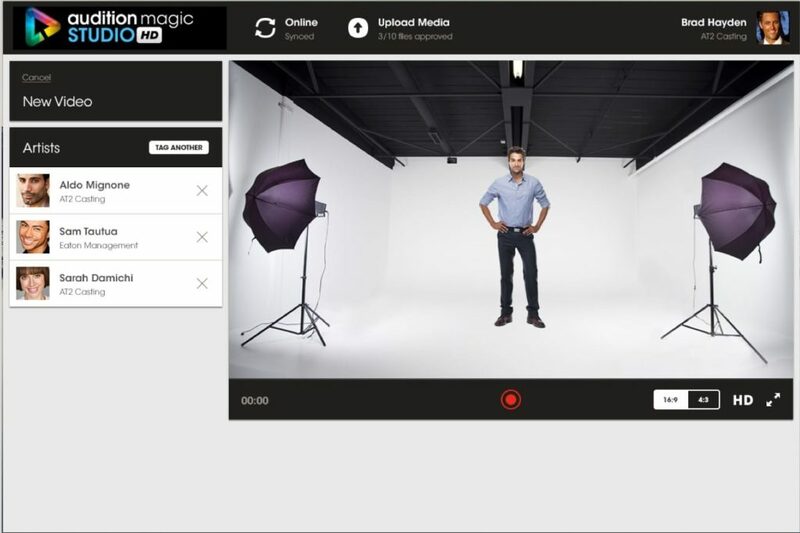 The Audition Magic Live Capture Studio App is designed to save you valuable post processing time. Capture auditions straight from your camera and Mac computer with our desktop Studio App HD, use your own camera and microphone in studio. 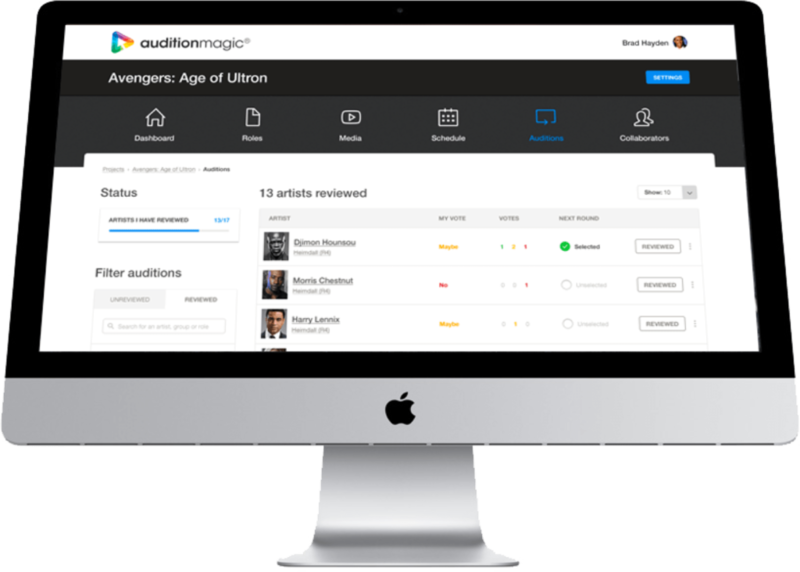 Your auditions are instantly uploaded to the cloud, converted and allocated to the relevant artists during your sessions within seconds. Ready for collaboration, review and selection by your colleagues and clients. The Studio App works seamlessly with your Audition Magic Account to show you all your projects and Artists ready for capture. 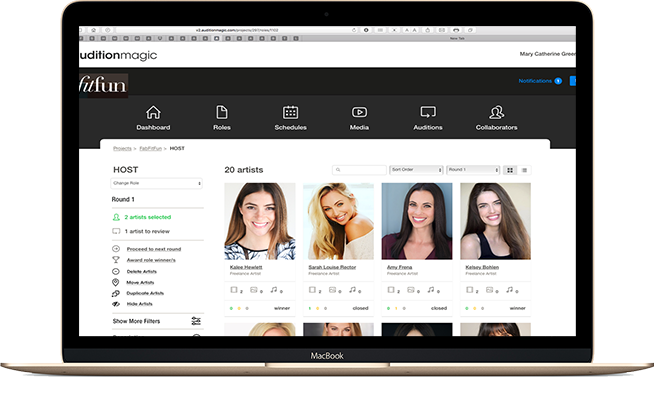 When you live capture auditions, they are automatically allocated the the relevant artist/s and that media is processed into a format readable on all mobile and desktop devices in the app and then uploaded to the cloud, straight into your audition magic project. 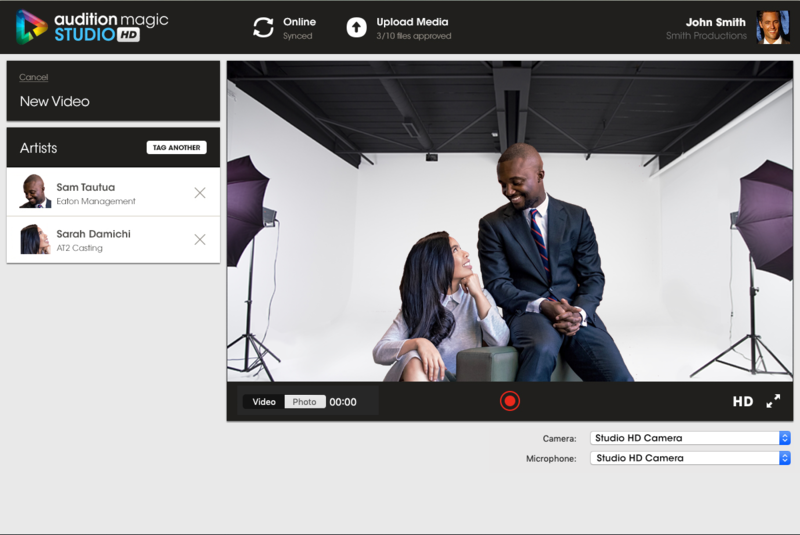 This is a massive time saver and means literally your directors can be reviewing auditions within seconds of them uploading from your studio session. 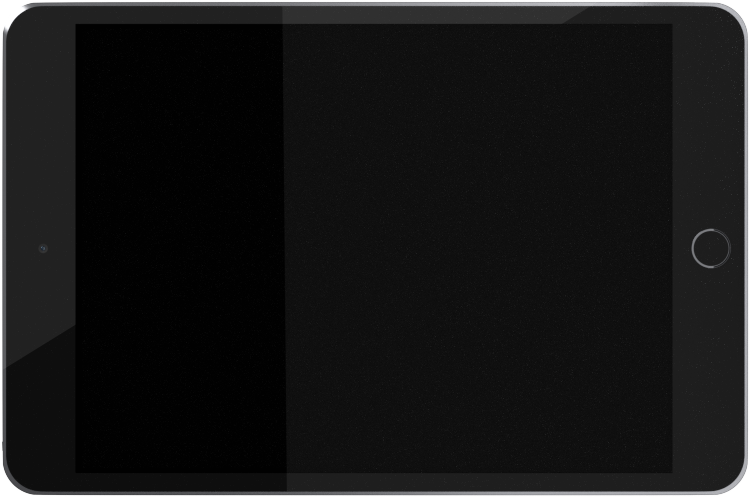 In the Studio App you can use the in built filters to make quick and easy work of managing your sessions. Filter between Projects , sort between role order or Schedule order or use the name search to find the person that just walked into studio. All filtering is instantaneous, saving you valuable time and ensuring productivity when you need it most. 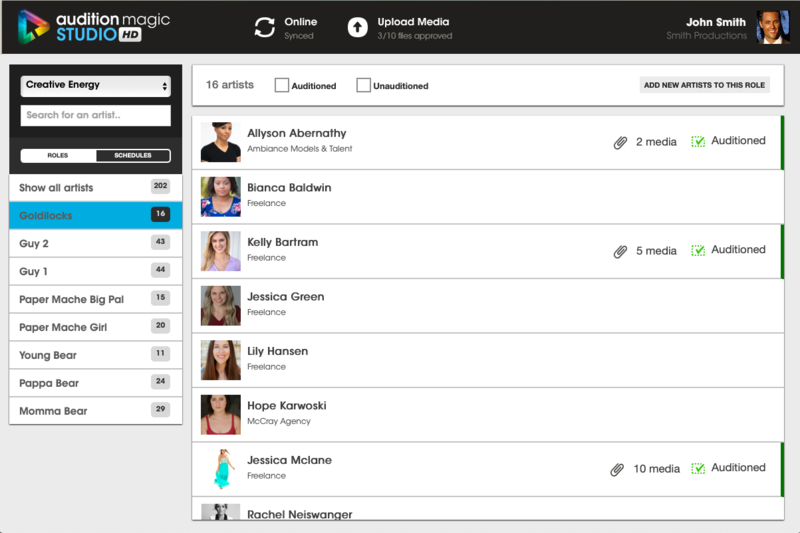 We have built search and add talent features right into the app, so if a new person walks in, while you are in studio, that isn't yet added to the project or checked-in, you can simply search and add them or quickly create a new profile on the spot, in order to capture their audition. 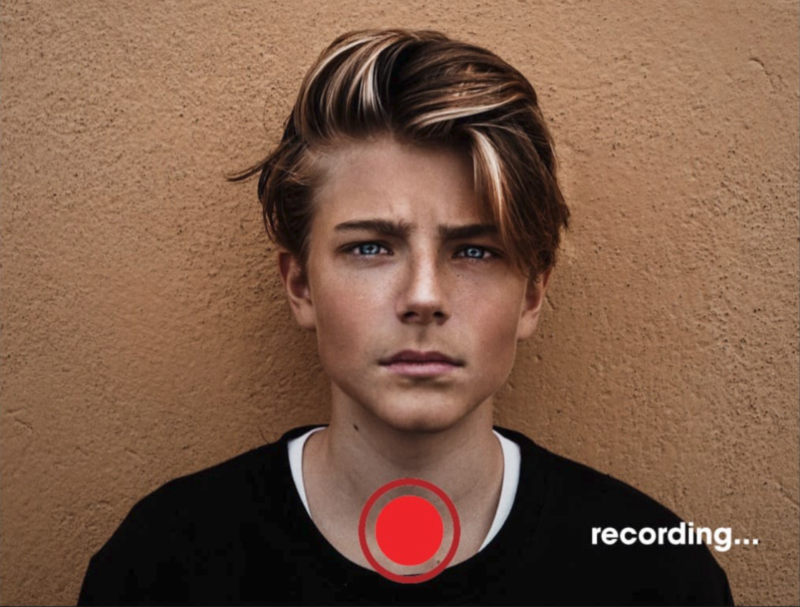 The power of Live capture is that it allows you to save all the post processing time after your audition sessions, captured footage is automatically assigned, compressed and uploaded all while you do the important work of getting the best out of the talent for their audition. 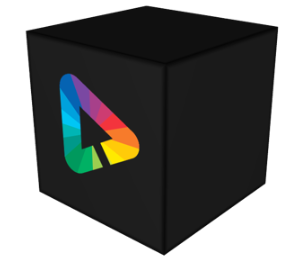 This truly saves time and money and allows you to share auditions with colleagues/clients within seconds of auditioning. 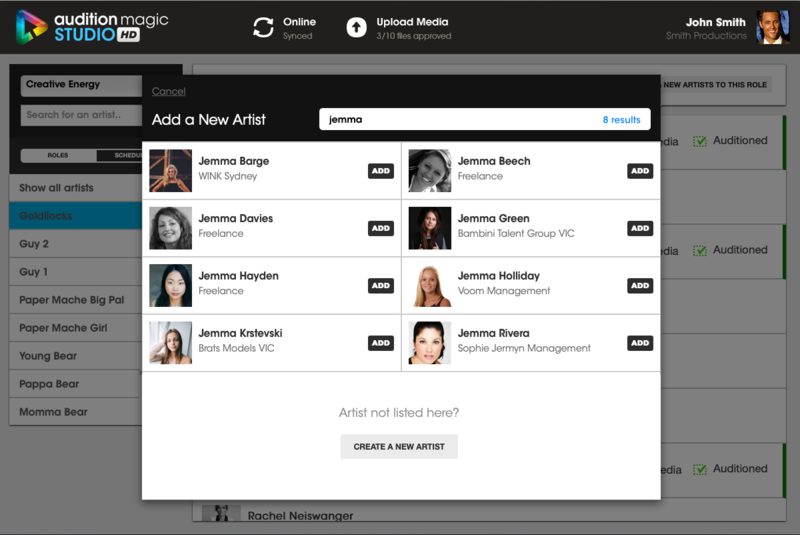 We have even built in the smarts to handle group auditions, you can slate each artist individually, then capture the group auditions all with a click and only the relevant media will be allocated to each talent. This means individual media remains allocated to just the Artist but group media is shared. We have built in a note feature, so whilst you are auditioning you can make relevant notes about the talent and that will be instantly listed, right under their audition, for your review and reminder later. This saves you a bit of memory fatigue, having to remember everything on each talent throughout the day. 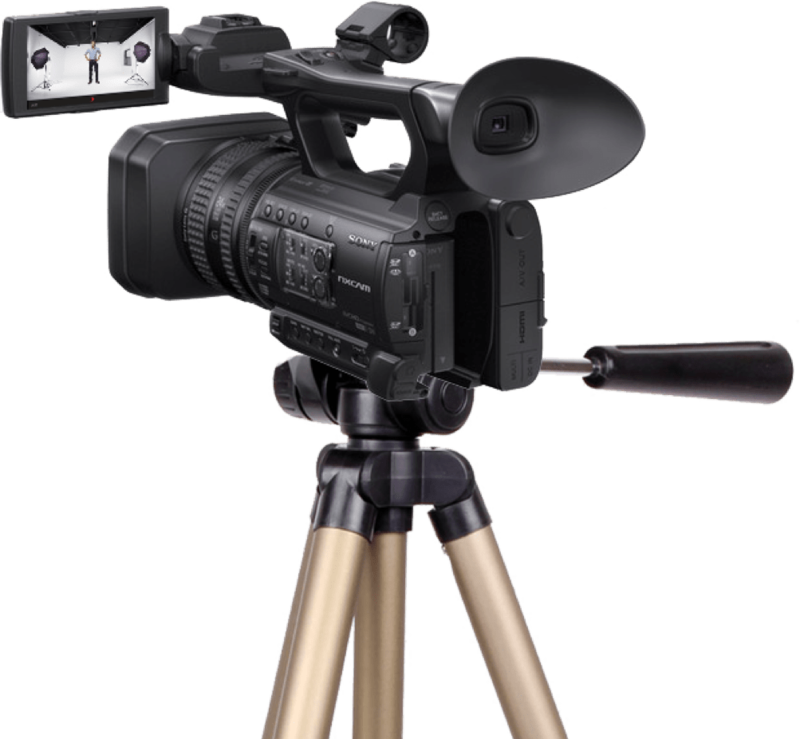 When you live capture auditions in studio, there is basic equipment you need. 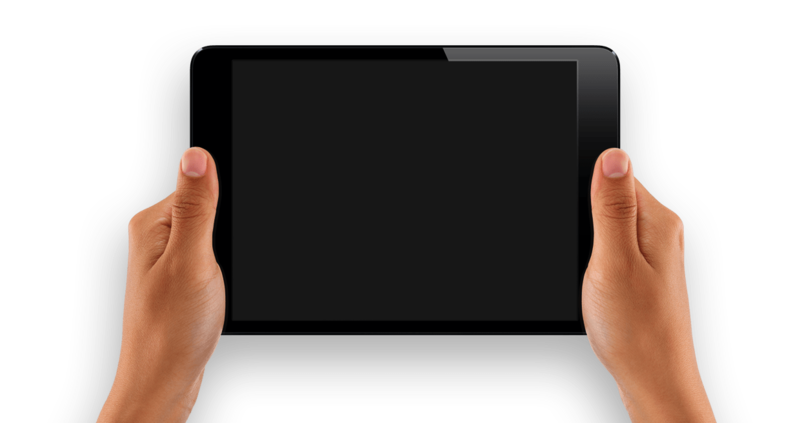 NOTE: Capturing using an iPad/iPhone requires no special conversion device.